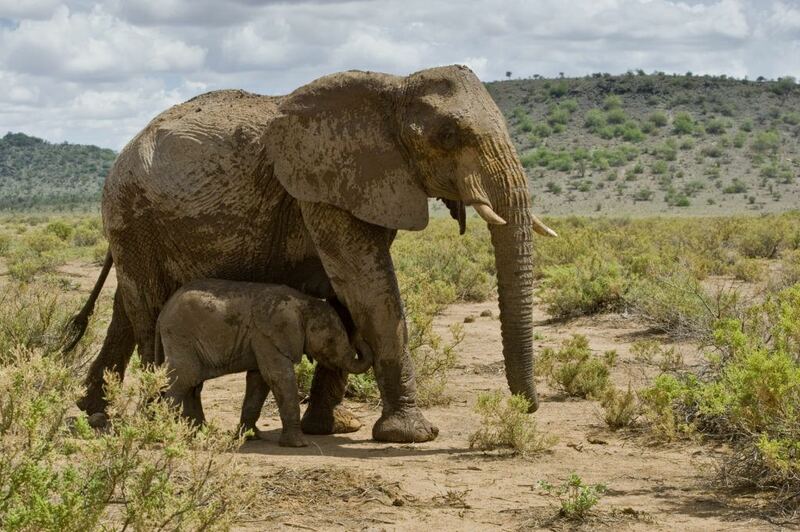 The Elephants and Bees Project has proven extremely successful at protecting African elephants while helping the local human community for more than a decade. Now a new study is giving hope for protecting Asian elephants as well. The world’s largest land animal, the elephant, has an unlikely nemesis in the form of tiny honeybees. Despite having the two inch thick skin of a pachyderm, elephants are vulnerable in the sensitive, soft fleshy areas of their eyes, mouth, and trunk. Because of this, they will become bothered and startled not just by the sight but the very sound of a swarming beehive. Conservationists from The Elephant and Bee’s Project, a part of Save the Elephants, use this natural fear to protect African elephants from a greater threat and help local farmers in the process. Foraging elephants put themselves in danger when they break through fences to raid crops and are at risk of being shot by farmers trying to protect their food supply. By putting hanging beehives along the perimeter of the garden, elephants avoid the area for fear of being stung by a swarm of bees. The ingenious operation has been a success in Africa while also providing farmers with honey for themselves. The new study has found that Asian elephants possess nearly the same fear as their African counterparts, opening up a new world of possibilities to protect endangered elephants in countries like Sri Lanka, India, Nepal, and Thailand, while also giving farmers another source of income. Read the full article from The New York Times with a link to the study.